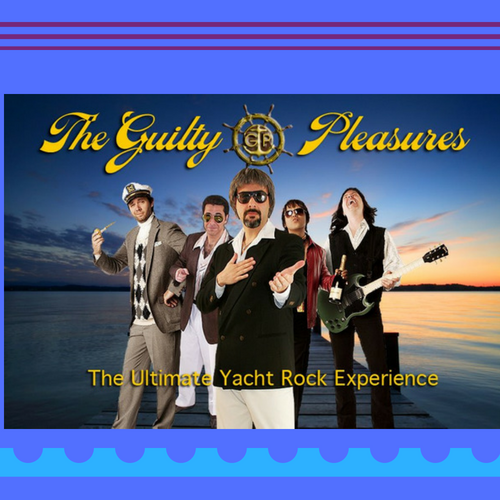 The Guilty Pleasures are an exceptional live entertainment band from London, UK. Their mission: to spread happiness through music. 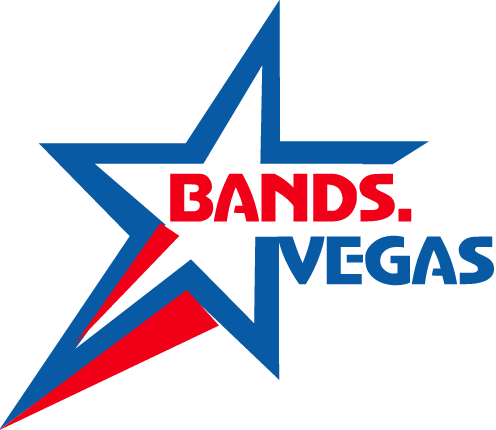 They play weddings, private and corporate parties all over the world.